A4 Sounds and Gamepak members will be taking part in the Harold’s Cross Community Festival. 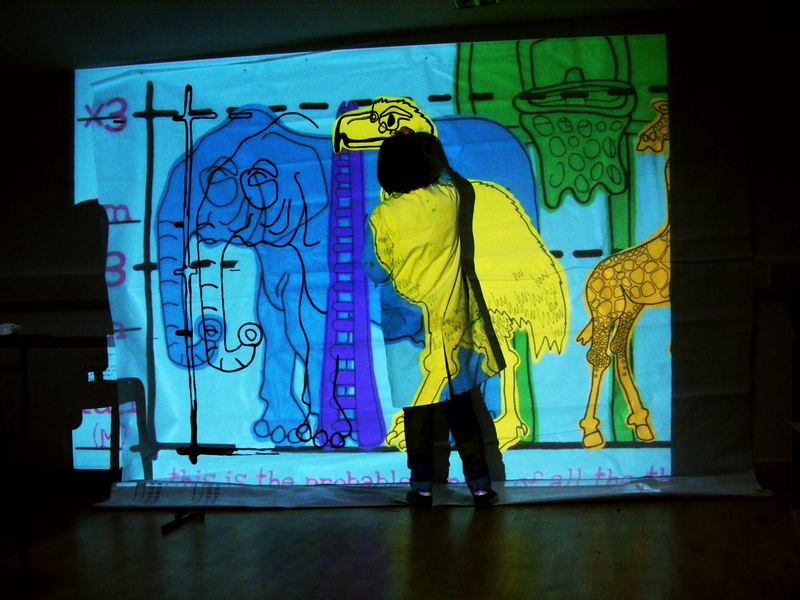 Come down on Sat 11th for some interactive noise and colour! ← I screen-print things for cash now!! !